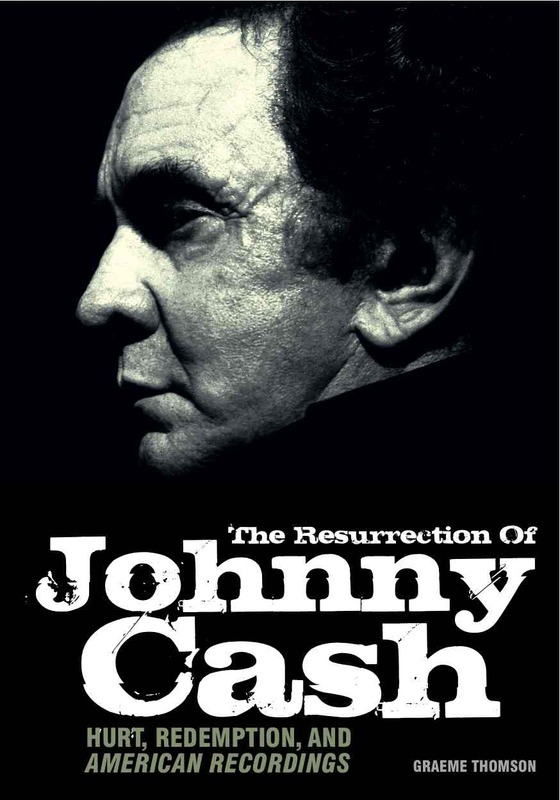 I have a new book out, published by Jawbone and called The Resurrection of Johnny Cash: Hurt, Redemption and American Recordings. Here's some blurb about it on Amazon. Some early reviews are already in, and very nice they are too. 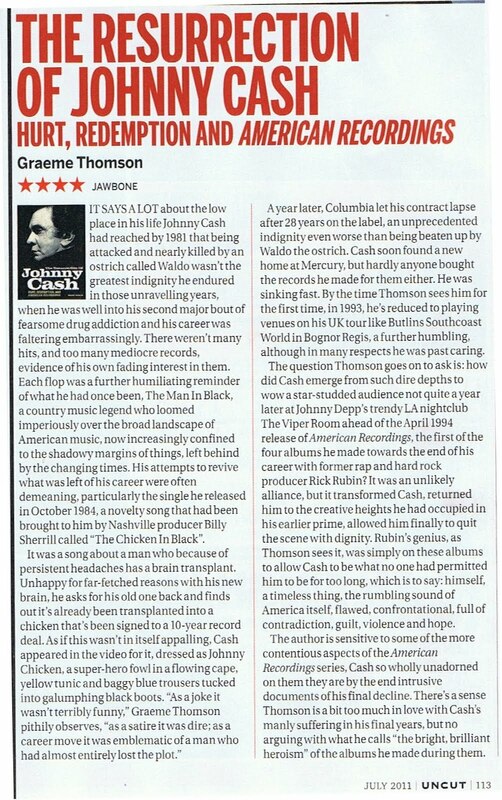 The review in the new issue of Record Collector calls it a "marvellous book ... masterfully chronicling the last few years of Cash's life ... Thomson's always eloquent writing fills the page with atmosphere and keen critical assessment." On a similarly positive note, Bill Kopp at Musoscribe has written a really astute review of the book, while Anti Music has this to say. Much to catch up on. 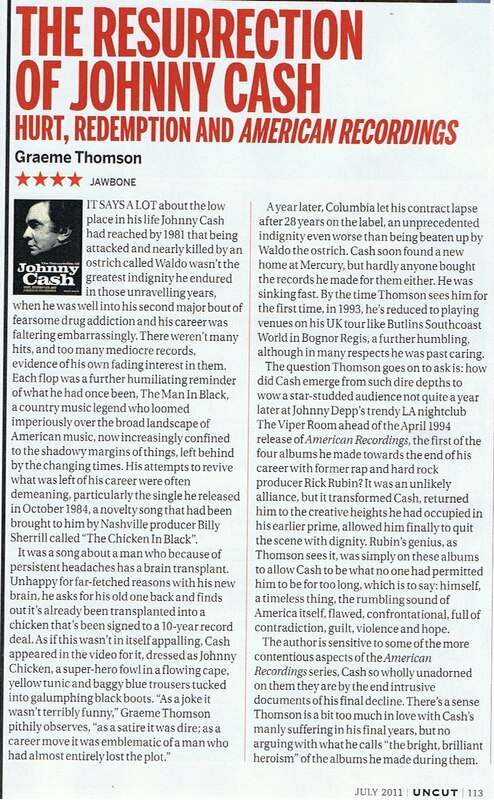 First, reviews in Uncut of Isobel Campbell and Mark Lanegan’s latest opus, Hawk, and the new Ray LaMontagne album. There's also a meaty feature in the latest issue about Paul Simon’s Graceland; it isn’t online but is in stores NOW. As is my meeting with venerable thesp (and wearer of dangerously tight shirts) Simon Callow, which appears in the new issue of The Word magazine, alongside my chats with the likes of Cerys Matthews, Cathal Coughlan and Ride's Mark Gardener. What else? A highly enjoyable pop at the Libertines in the Guardian and lots of lovely stuff at theartsdesk, which celebrated its first birthday last week and goes from strength to strength. 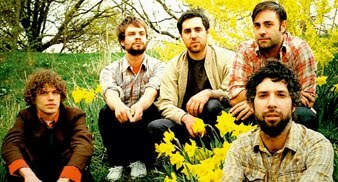 I review John Grant, The Phantom Band, Phoenix, Steve Mason and write about lots of other goodness. While you’re there, check out Jasper Rees's excellent interview with Michael Sheen and Chris Christodoulou’s jaw dropping photo gallery of orchestra conductors in action. Also, highly pleasing reviews of my Kate Bush biog, Under the Ivy, continue coming in. The Irish Times judged it “the best music biography in perhaps the past decade... an absorbing, painstakingly researched and downright fascinating book”. Q awarded it 4 stars and called it “respectful, fascinating and full of insight...”, while RTE's prime time arts show Arena settled for “definitive”. For all the latest visit the book's blog. 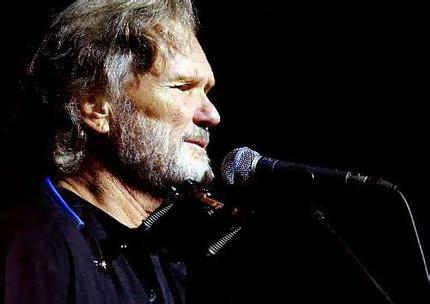 It's been all about American legends lately, as the following flurry of hyper-links suggests. 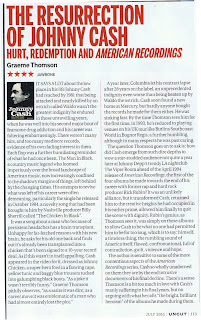 First up there was an examination of the roots of Elvis (P not C) featuring contributions from the wonderful Paul Buchanan; then fascinating chats with Rosanne Cash and Kris Kristofferson, plus a review of the latter’s recent Edinburgh show over at theartsdesk, where I also contributed to a round-up of the month's best new albums. I’ve also reviewed some telly: a great documentary on Merle Haggard and new BBC Four comedy The Great Outdoors. P.S. I’m now on Twitter (oh yes, always one step ahead of the throng) if anyone fancies dropping in. “It’s not incidental that No Ghost was recorded in a cottage in the back of beyond in Quebec, the kind of place where phone signals peter out into static. On occasion the songs here are almost hypnotically hushed. At other times they’re both louder and more unhinged than ever before. There’s always been muscle in The Acorn’s music, now it’s simply more pronounced.” My Uncut review of The Acorn’s No Ghost is now online. Also, a ton of my film, music and TV reviews can be viewed over at theartsdesk.